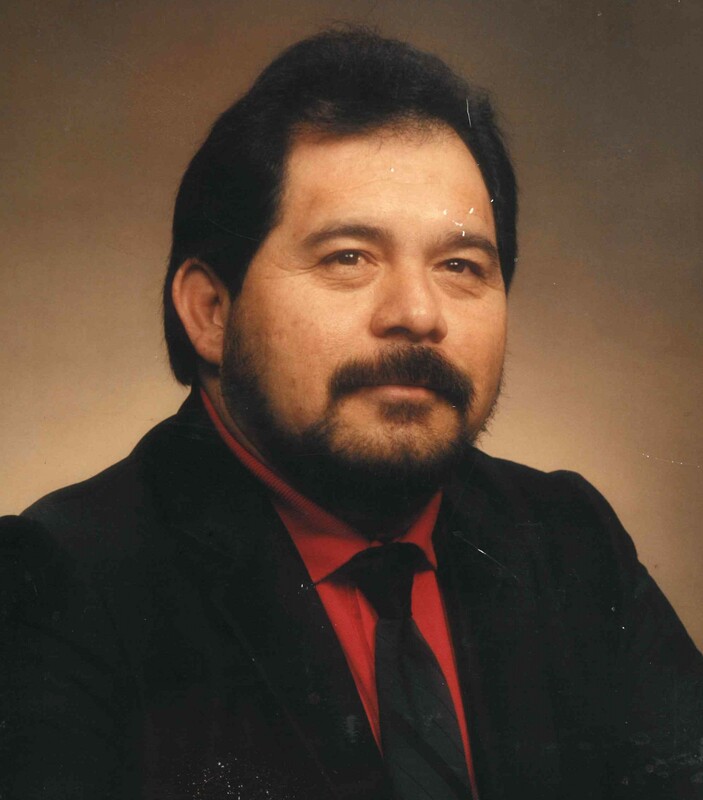 Angel Chavez Flores, 70, of Lubbock, Texas, passed away, April 7, 2019. Angel was born February 3, 1949 in Thrall, Texas to Pedro and Enriqueta Flores. After graduating from Lubbock High School, Angel attended Lubbock Christian University. He married Sylvia Garcia on November 16, 1971. Angel is survived by his wife, Sylvia, and 5 children, Rolando, Angel Daniel, Bennie, Adrian Pedro &amp; Sylviana, all of Lubbock, Texas. Angel was a loving grandfather to 13 grandchildren and 3 great-grandchildren. He is also survived by 10 brothers and sisters, Elena, Manuel, Pedro, Carmen, Mary, Armando, Petra, Connie, Anita &amp; Bobby. Angel is preceded in death by his parents, Pedro &amp; Enriqueta Flores, and by his granddaughter, Angelica Danielle Flores. Visitation will be held at Guajardo Funeral Chapel on April 10, 2019 from 9am-9pm with the Holy Rosary to be celebrated at 7:30pm. Mass will be celebrated on Thursday, April 11, 2019 at 10:00am at Our Lady of Grace Catholic Church with interment to follow in Peaceful Gardens Memorial Park.